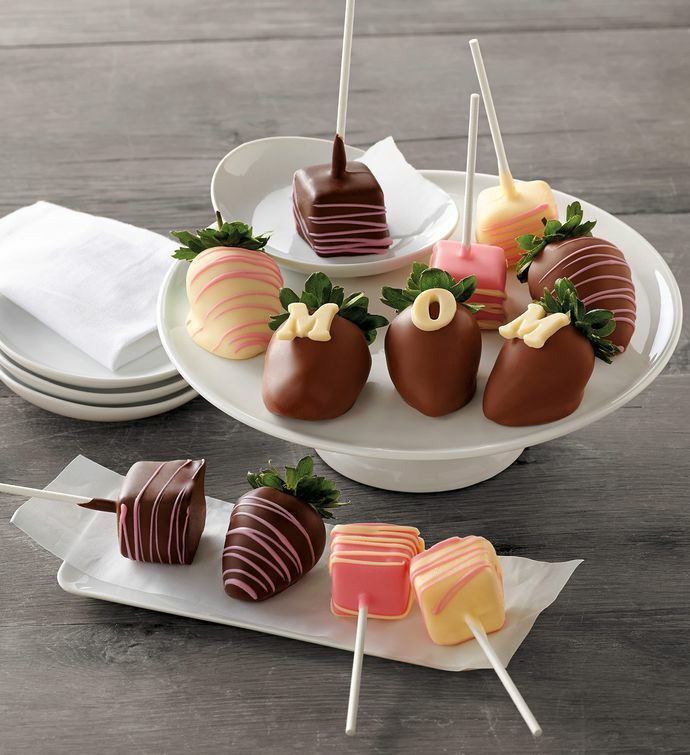 There's nothing more perfect for Mom's special day than chocolate-dipped strawberries, especially when they're paired with a half-dozen creamy, chocolate-covered cheesecake pops. Carefully made using fresh, extra-large fruit and pure Belgian chocolate, these strawberries are a uniquely decadent treat. The gift of chocolate fruit is a sweet surprise she's sure to love.